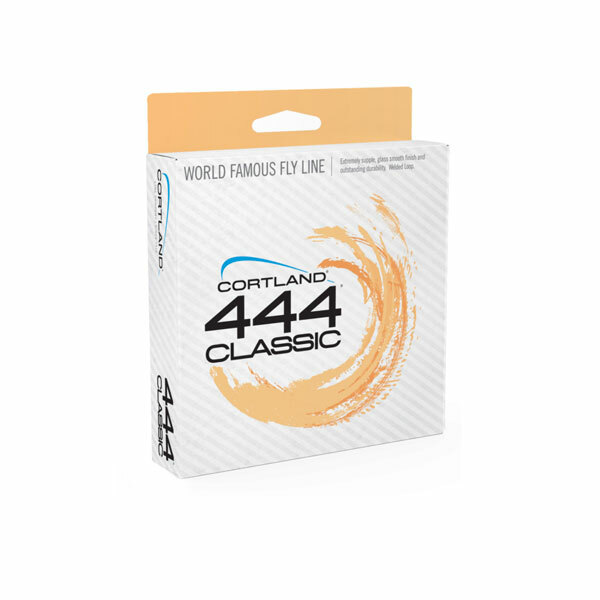 Airflo fly lines are the guides choice the world over for good reason – super tough, slick, and ultra reliable. 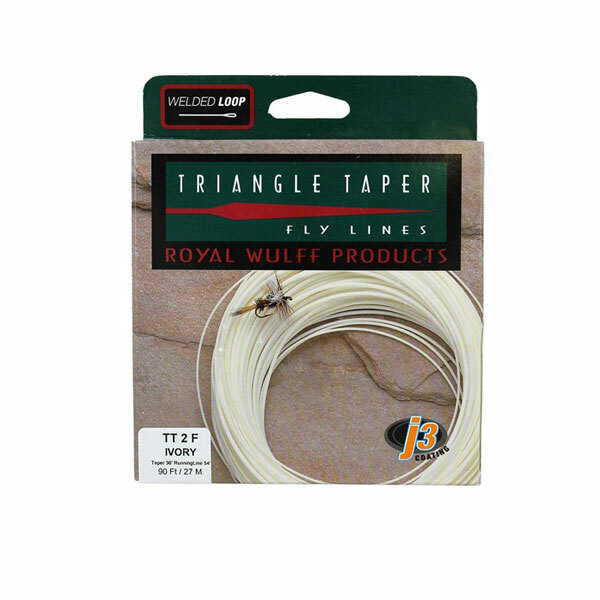 Combine these attributes with awesome tapers and casting performance that goes on day after day, season upon season, it’s no wonder they have become the choice of professional guides in all four corners of the globe. Taper, coating and core combine in complete harmony to make this the most exciting bonefish fly line on the market today. 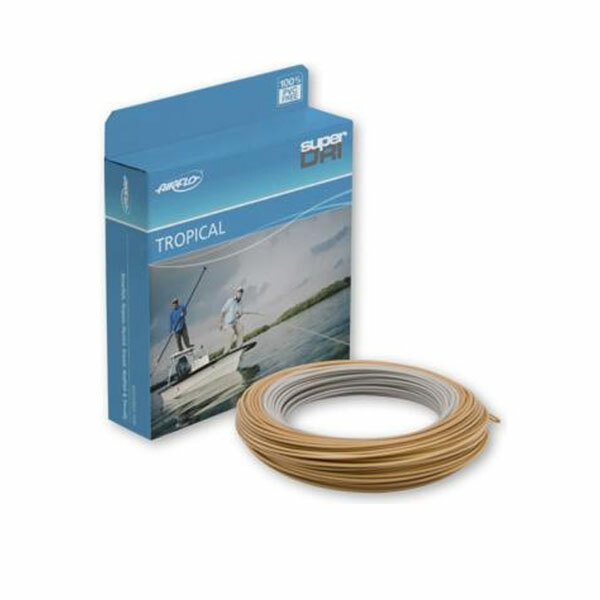 The Airflo Super Dri Bonefish Fly Line is the reel deal. It goes without saying the advantages of the Ridge coatings give in this high octane environment – shoot ability when you need it and a complete lack of tangles – all combine to lower blood pressure and extend your life expectancy by years. 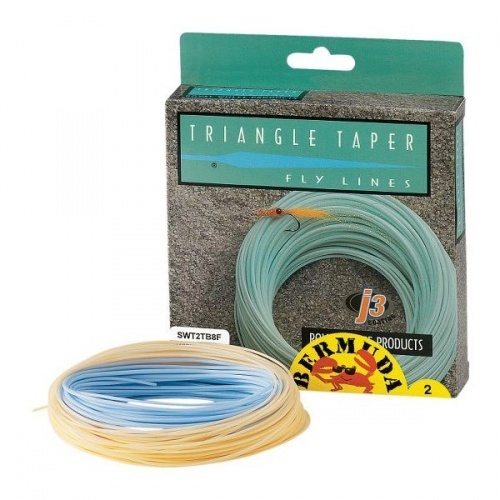 The Taper is perfectly balanced for technical delivery on even the hardest of casts, in weights of 6 through to 9 you can choose the right line to present your fly with ease.